Often times, companies do not spend much time developing their website content as they don’t realize the value good website content has on their search rankings. In addition, creating good content can be difficult and time consuming. 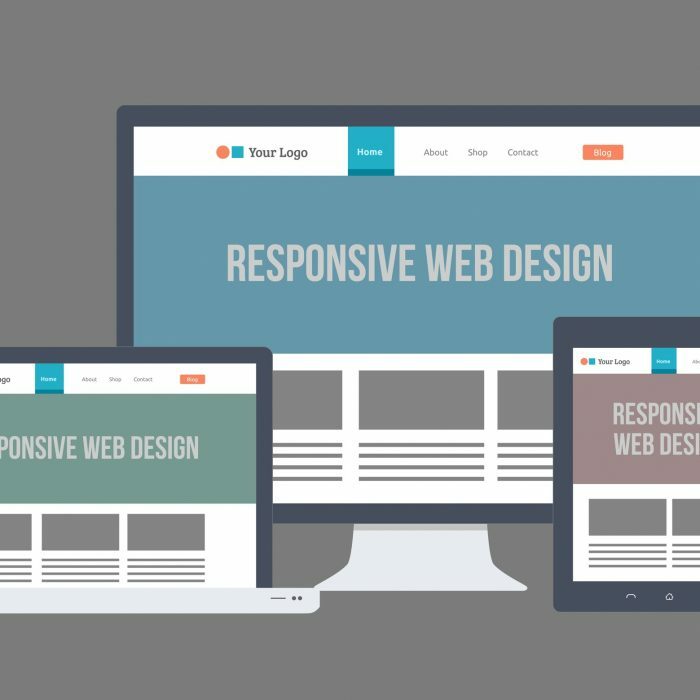 As experienced copywriters, we at GWS web design company in Bakersfield recognize all of these things, which is also why we almost always create your website content for you. Original content and good content go hand in hand. Having original content that is regularly updated is one of the best things you can do to improve your ranking as it encourages search engines to regularly visit and index your website. Plus, Google and other search engines will penalize sites with plagiarized content, so we always make sure your content is 100% original. In addition to having original content, properly optimizing your website for keywords relevant to your company is an important part of creating good website content – and helping your website to rank well. 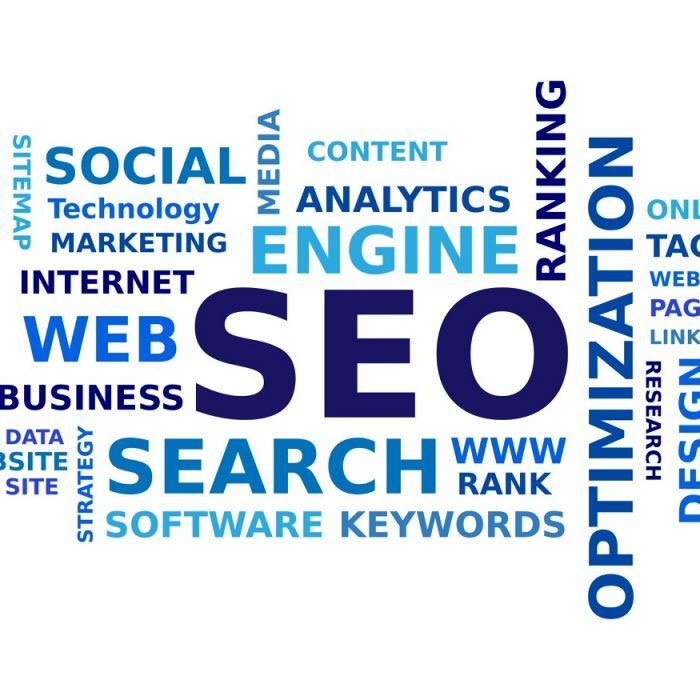 We at GWS use several keyword tools and research to find the best keywords to improve your website SEO and get your business found. Lastly, good website content is vital to your business because it helps to get your message across and build trust with your customers. Quality content not only conveys the feel of the company and promotes brand awareness, it also provides the customer with the information they need and entices them to stick around and see what else your site has to offer. Good content, that is regularly updated and optimized for SEO, is so important to the success of your website. 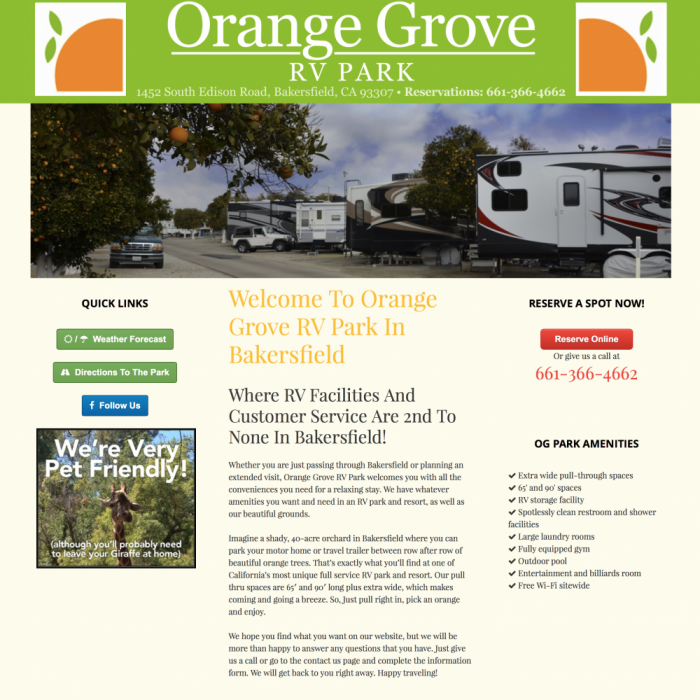 If your company needs help creating good website content or starting a company blog, give GWS Web Design company in Bakersfield a call and see how our SEO copywriters can improve your website ranking and get you found!